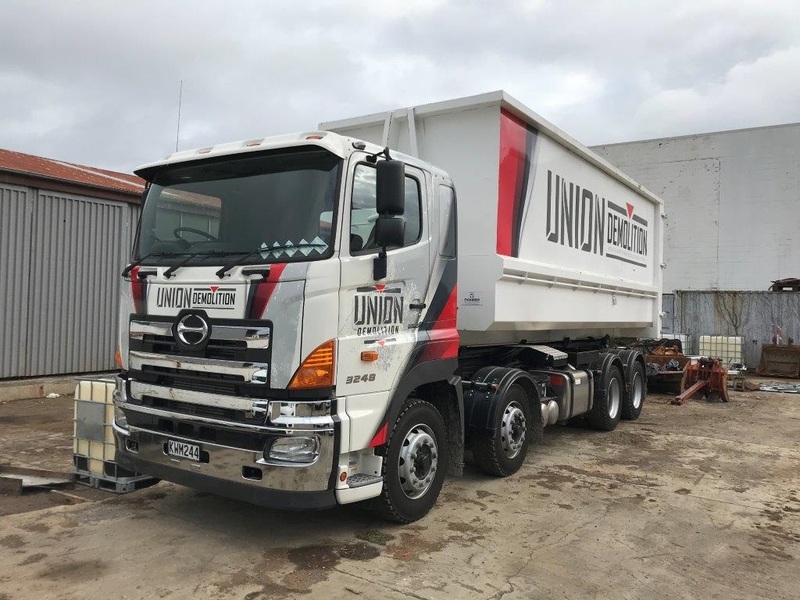 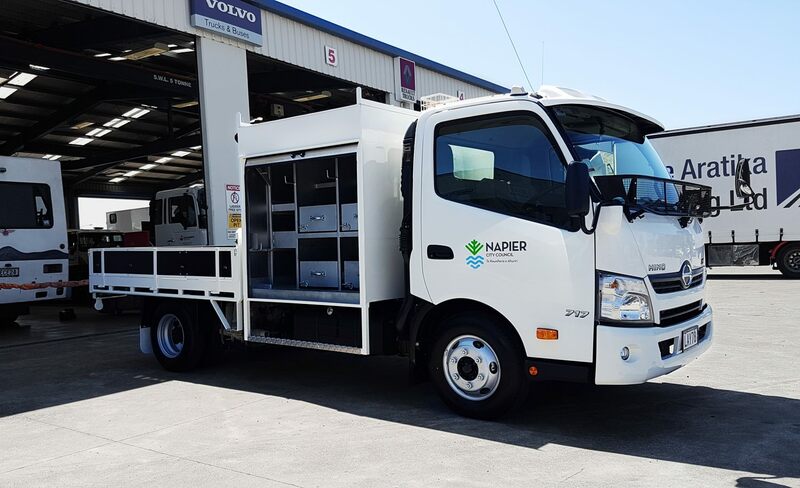 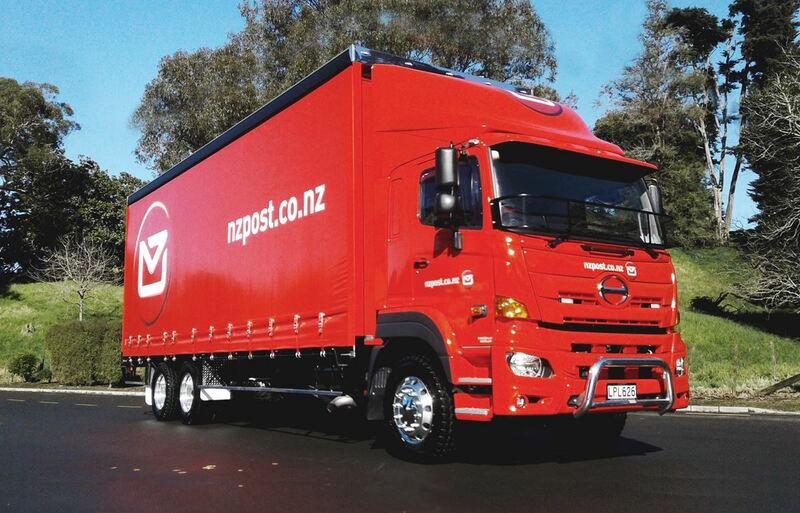 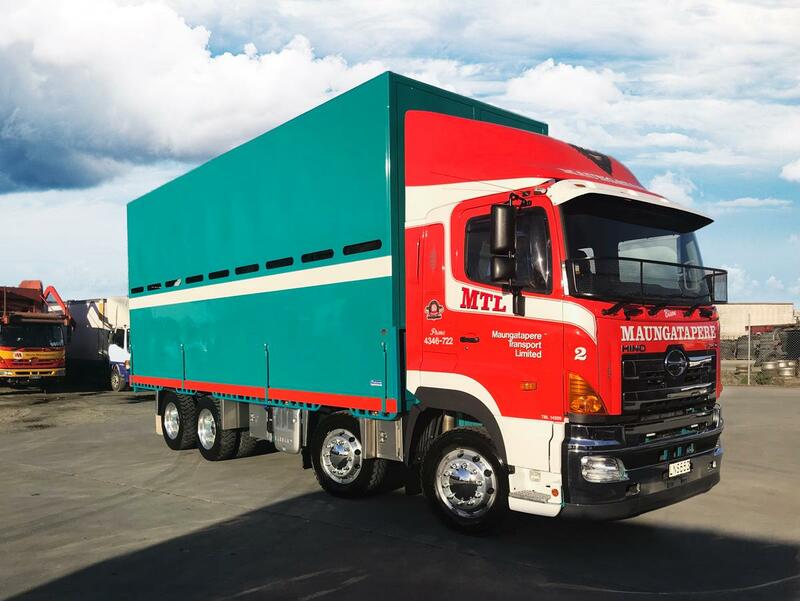 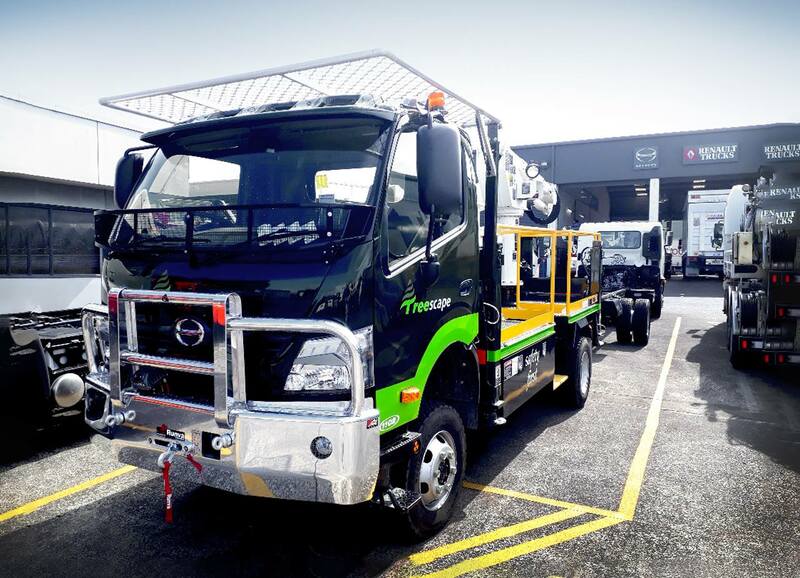 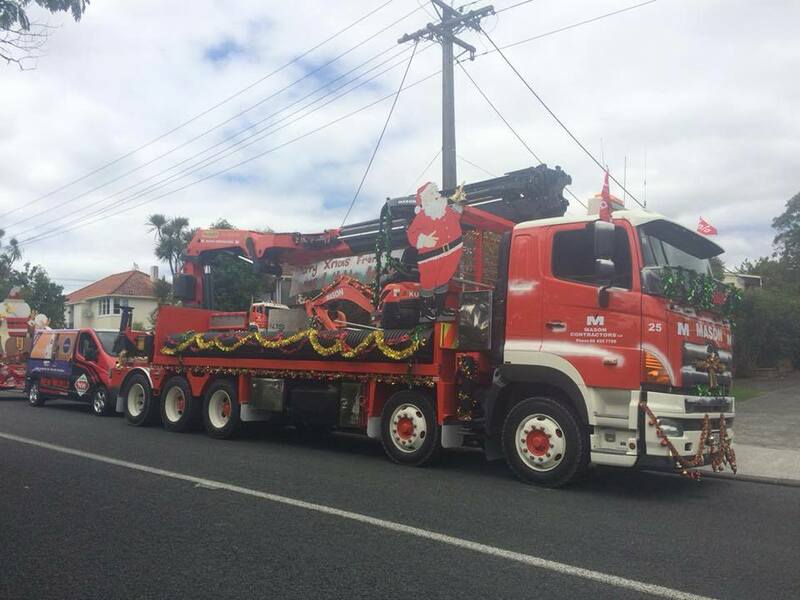 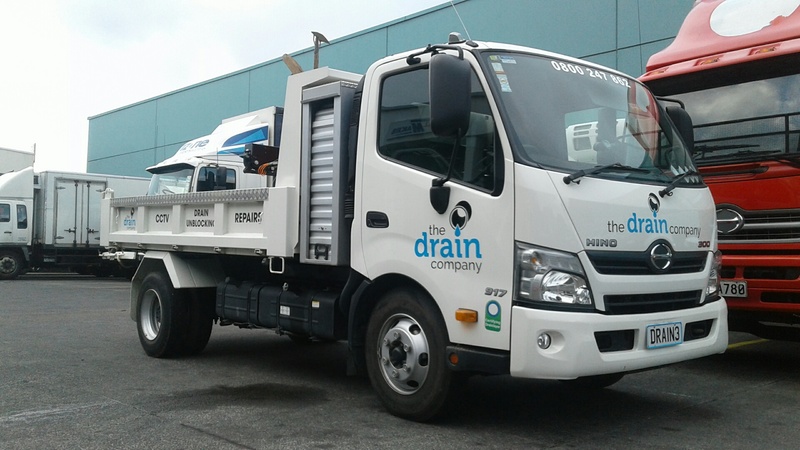 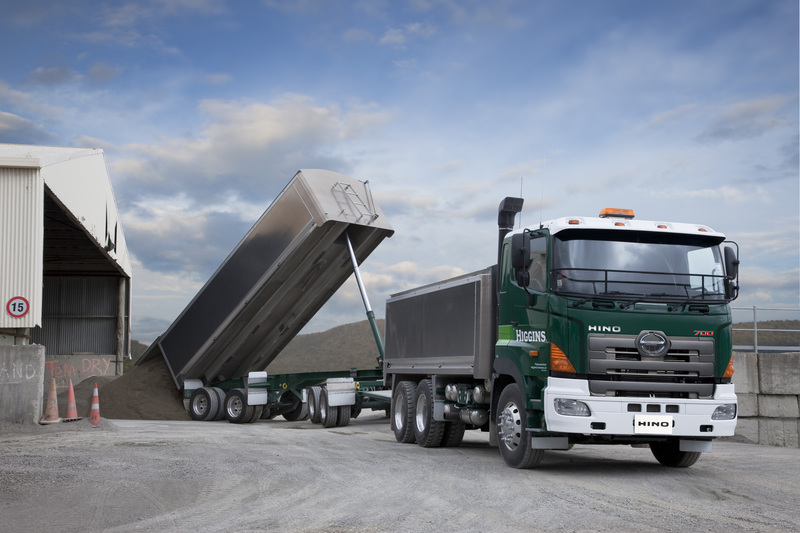 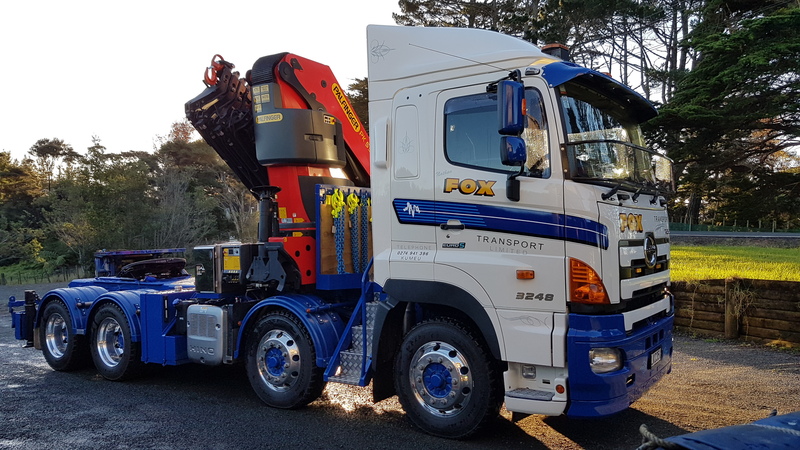 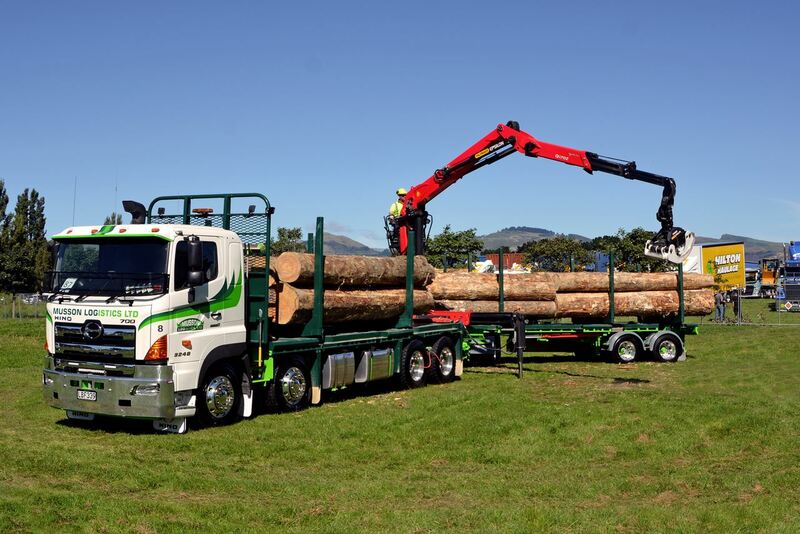 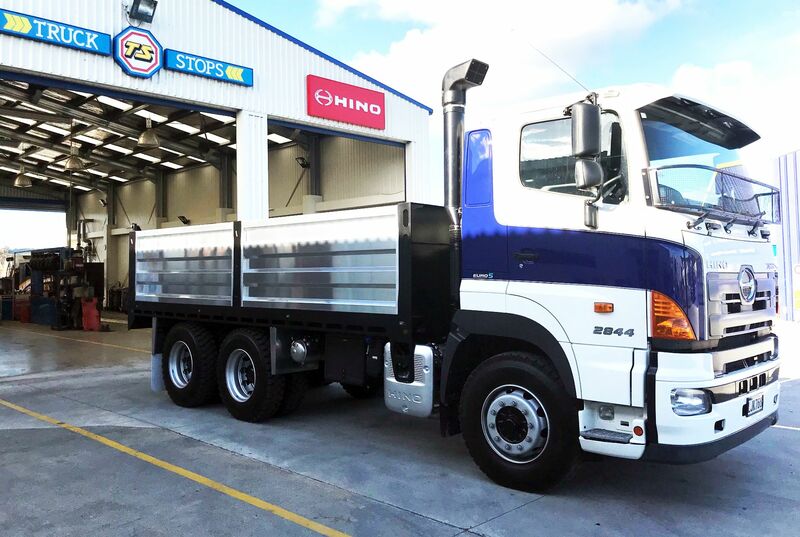 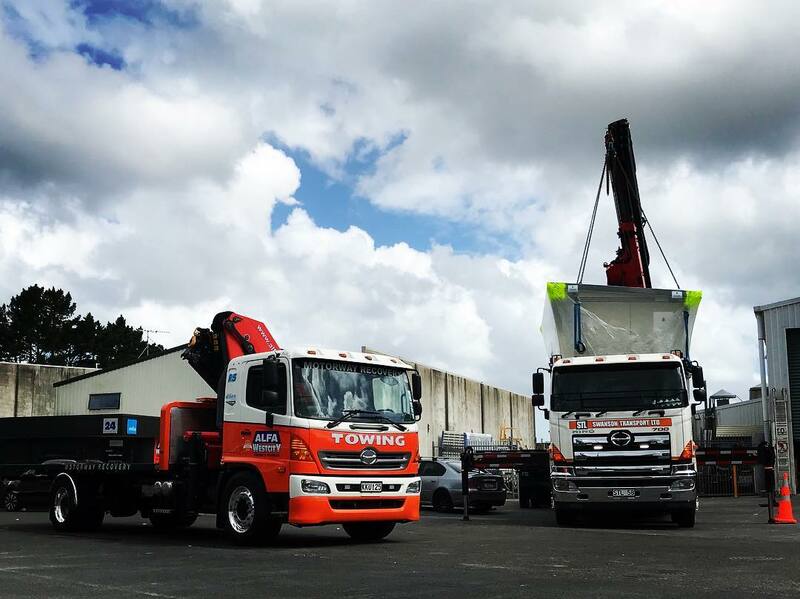 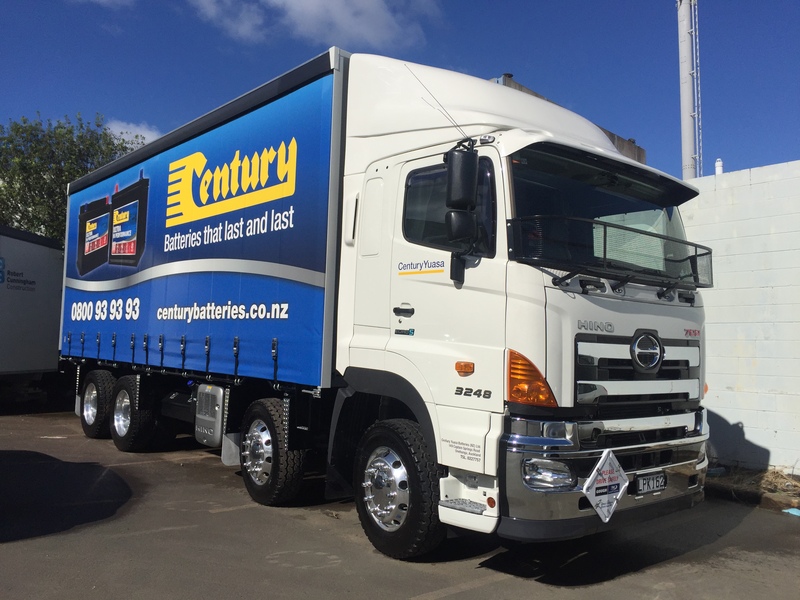 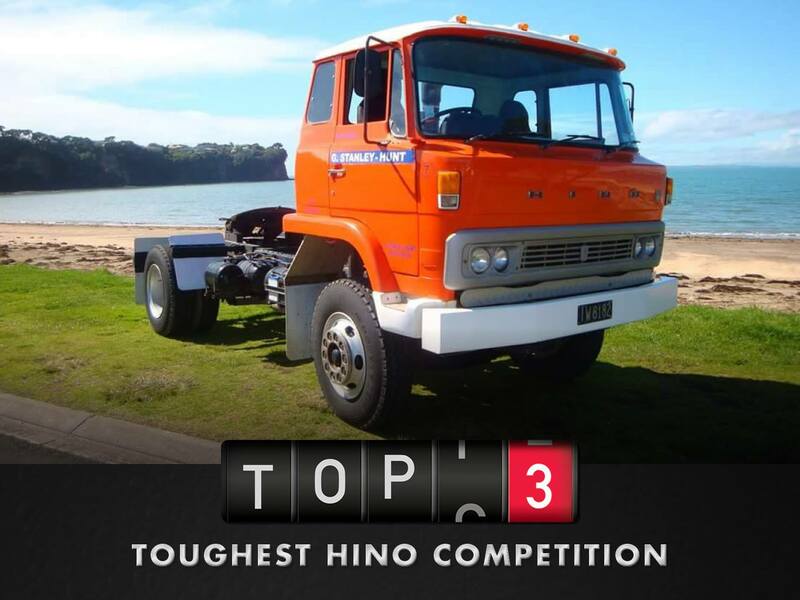 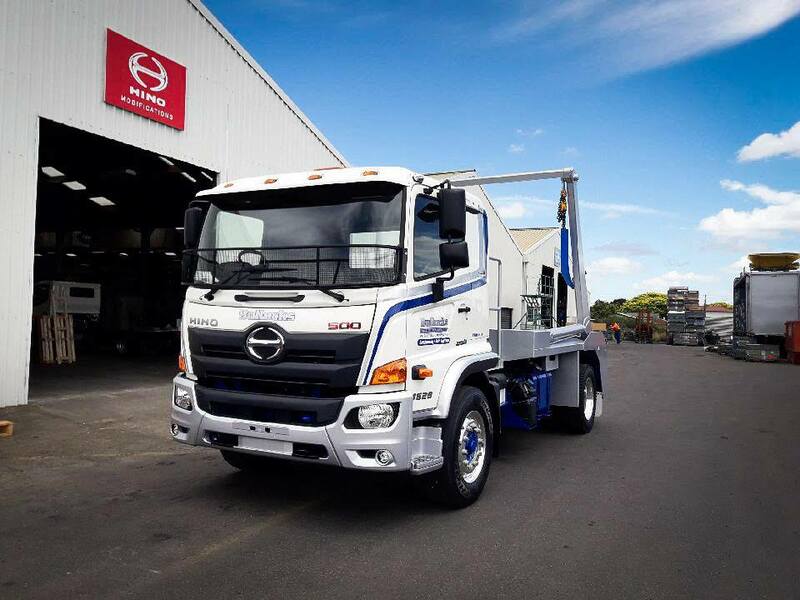 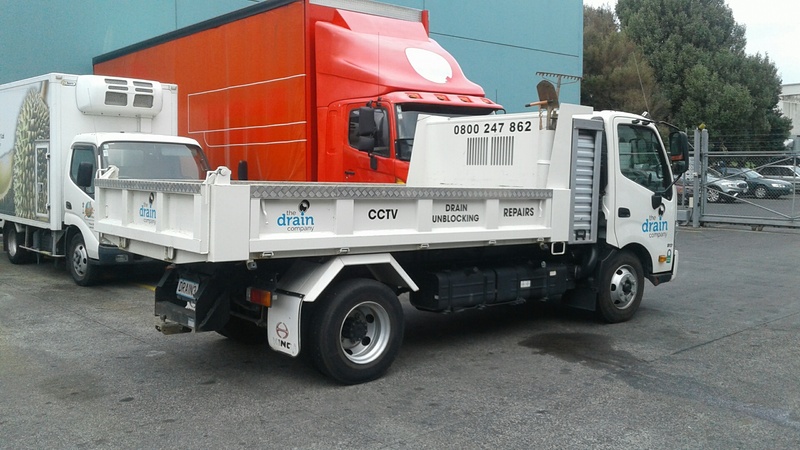 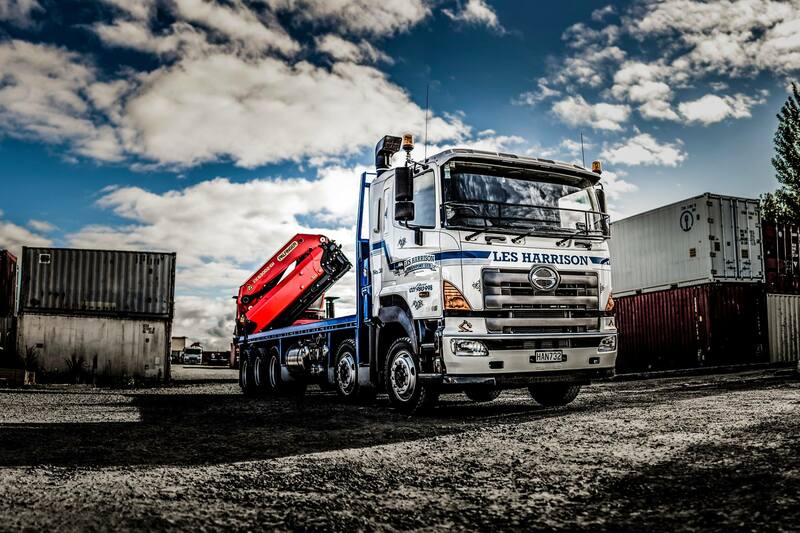 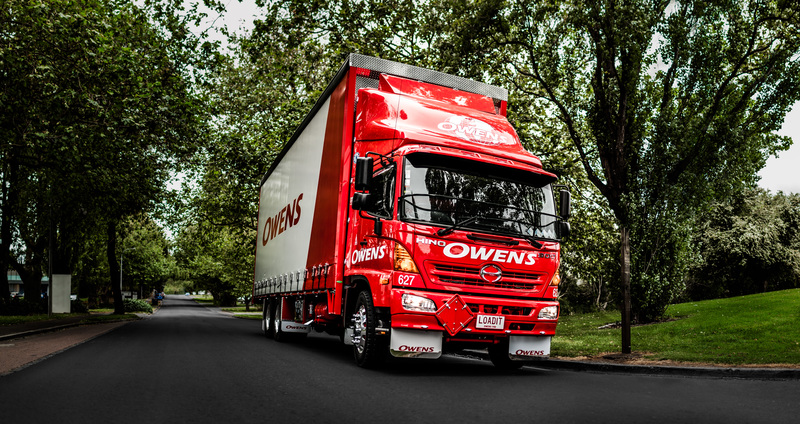 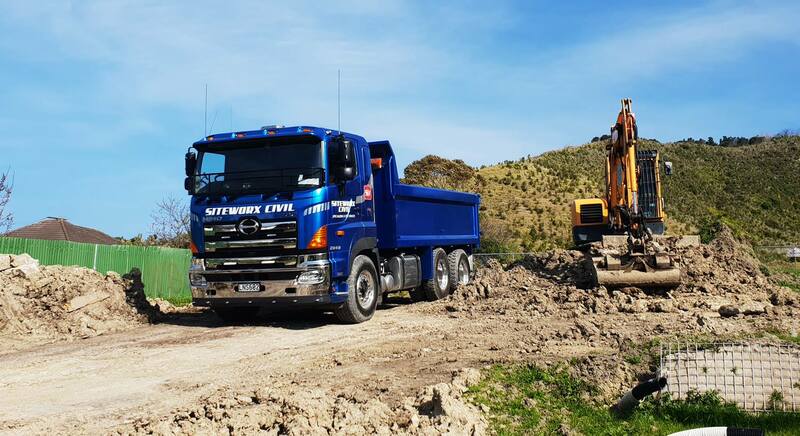 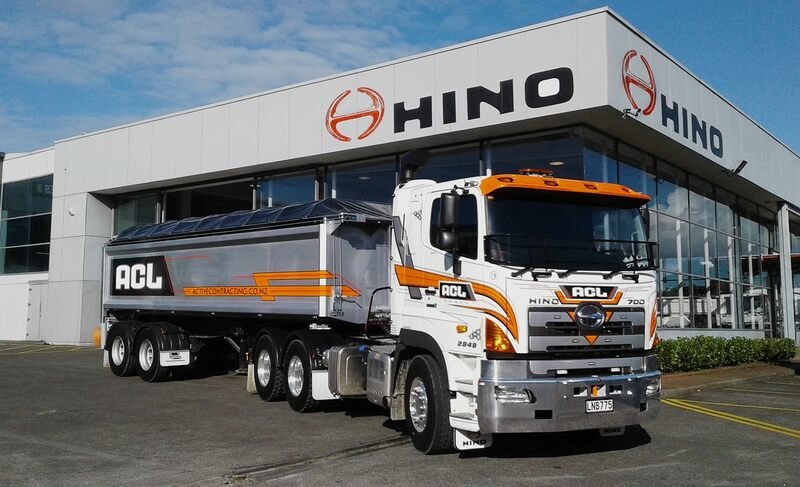 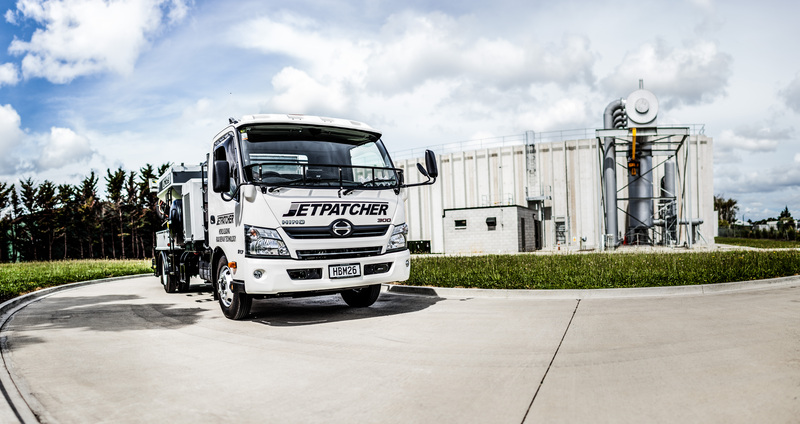 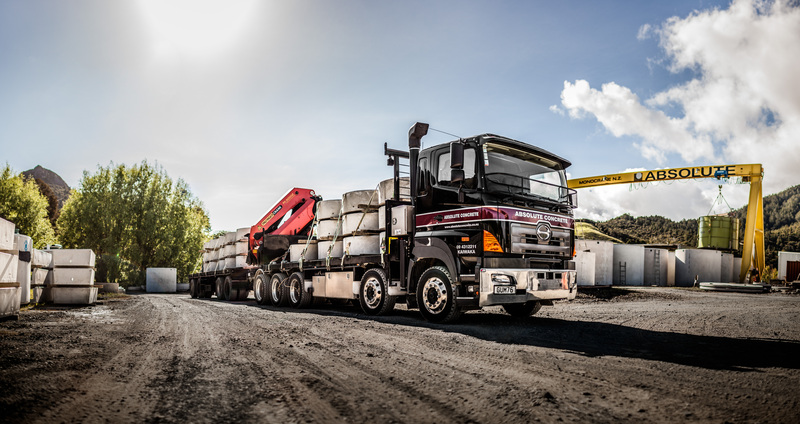 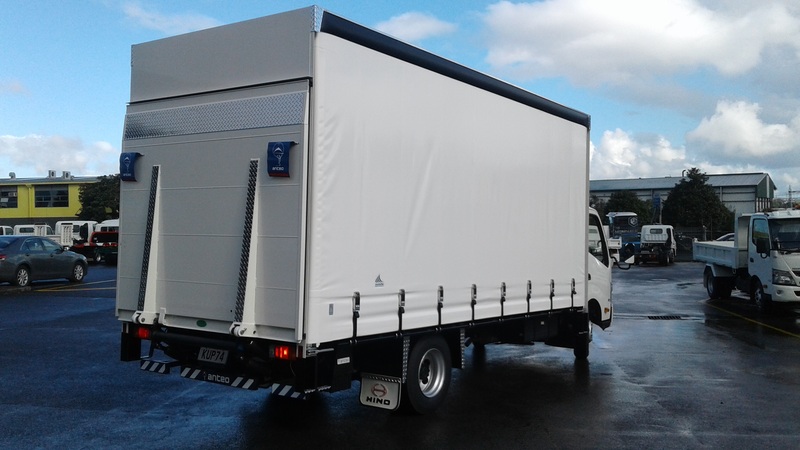 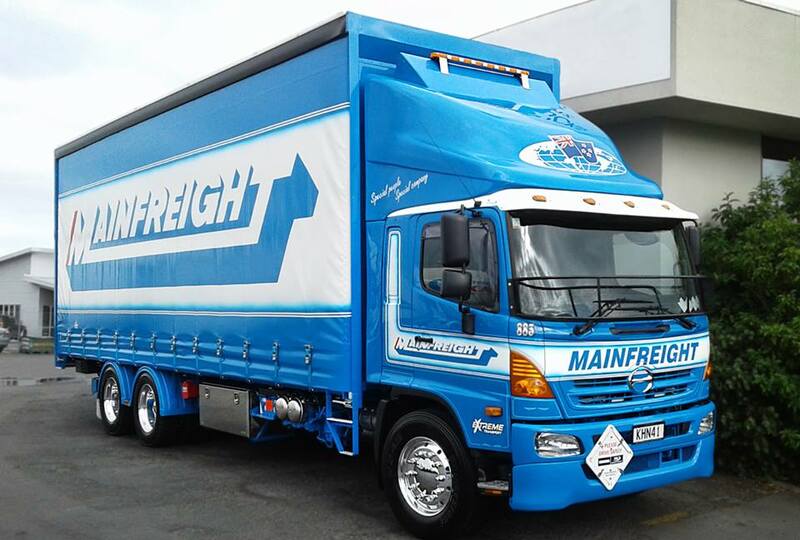 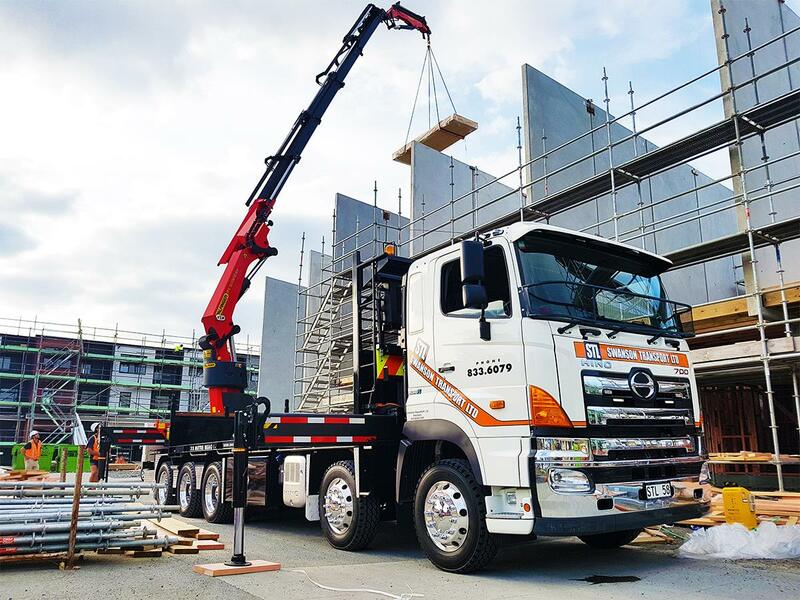 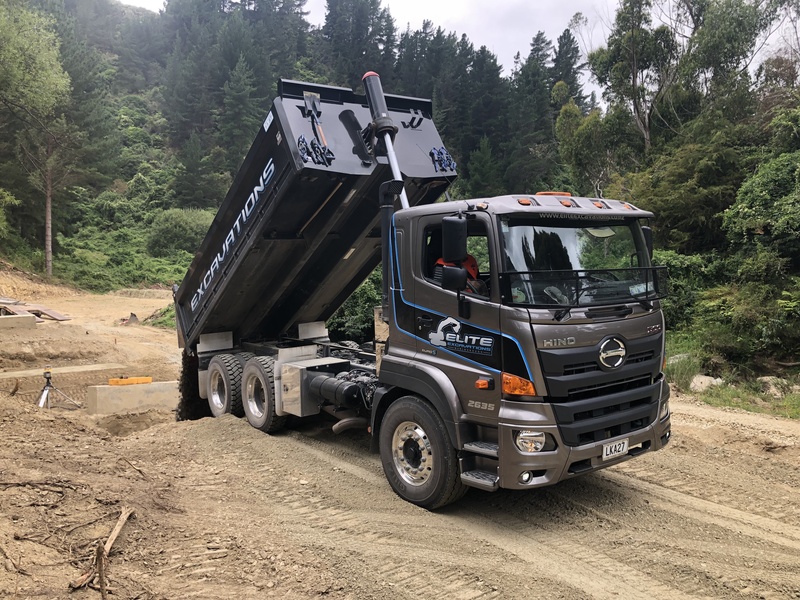 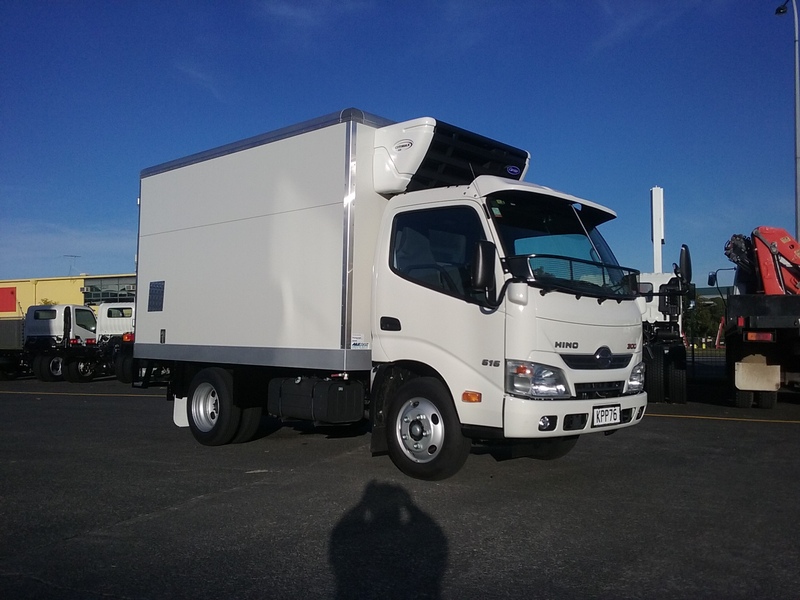 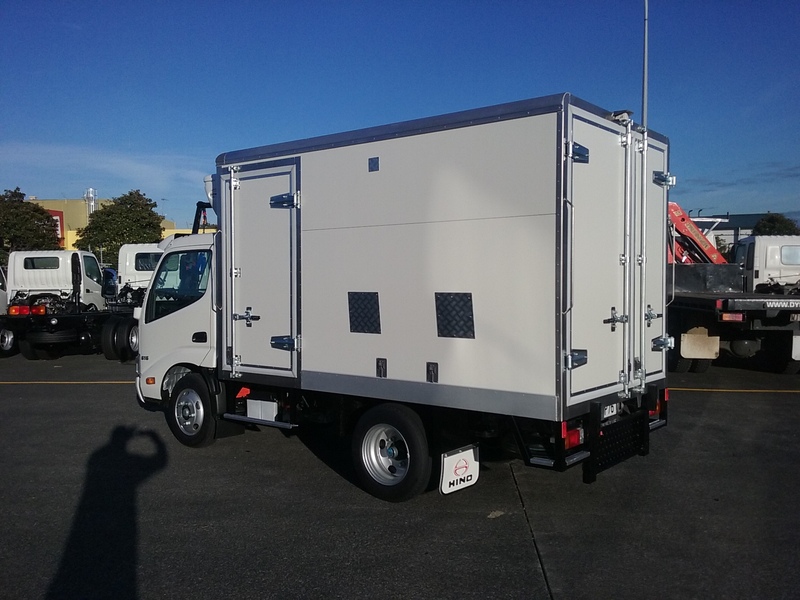 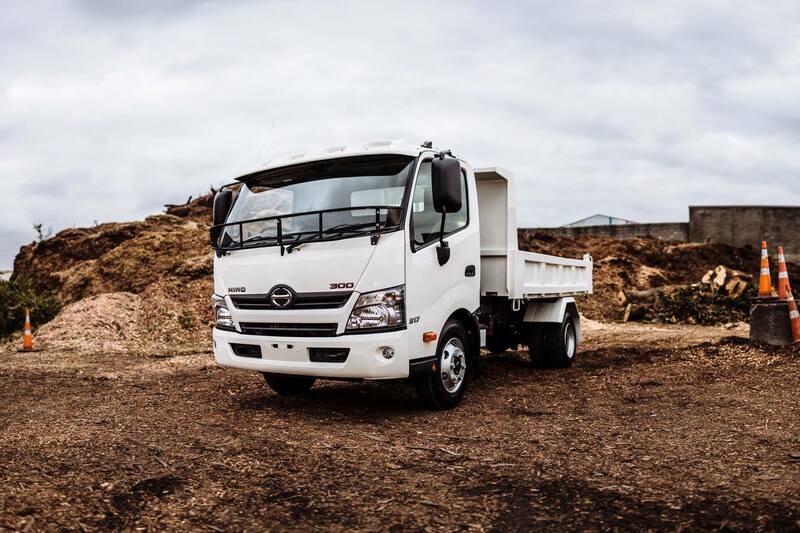 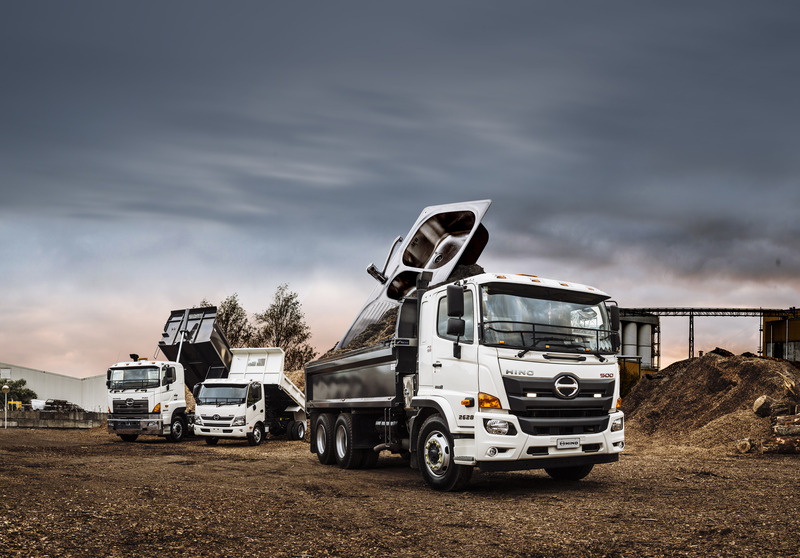 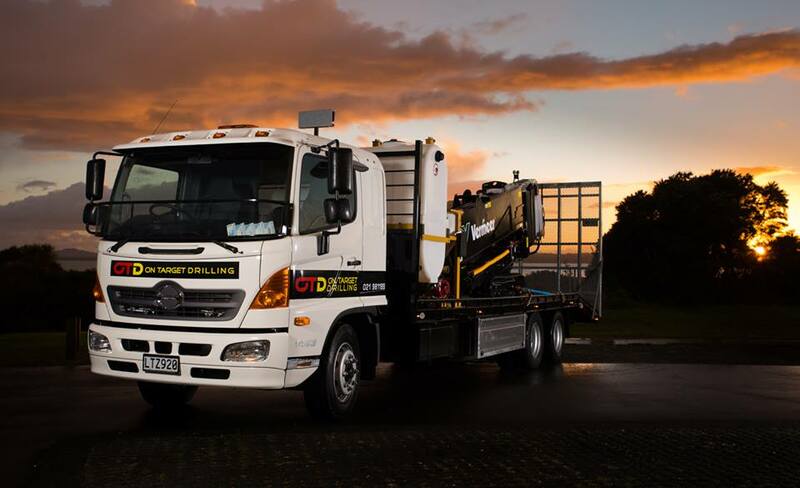 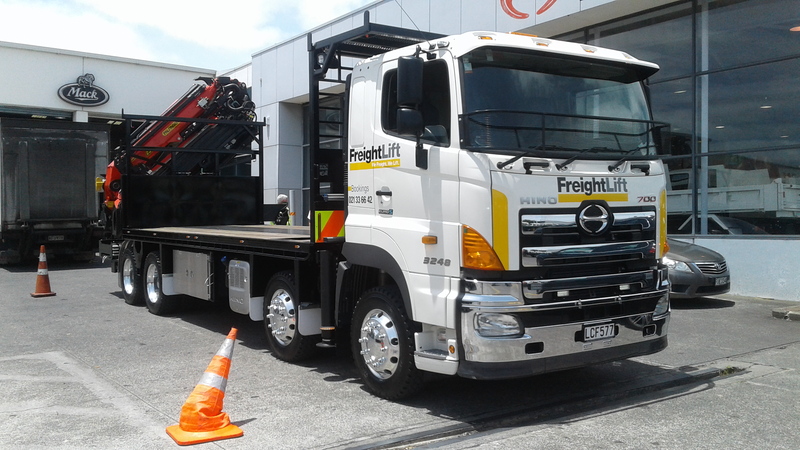 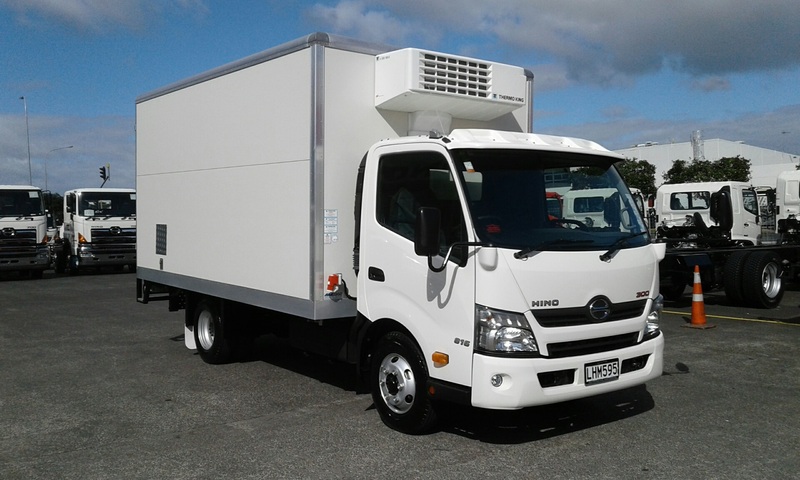 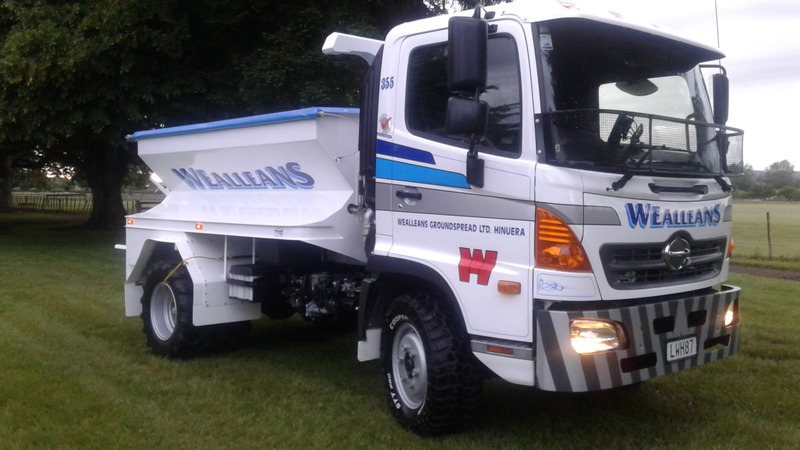 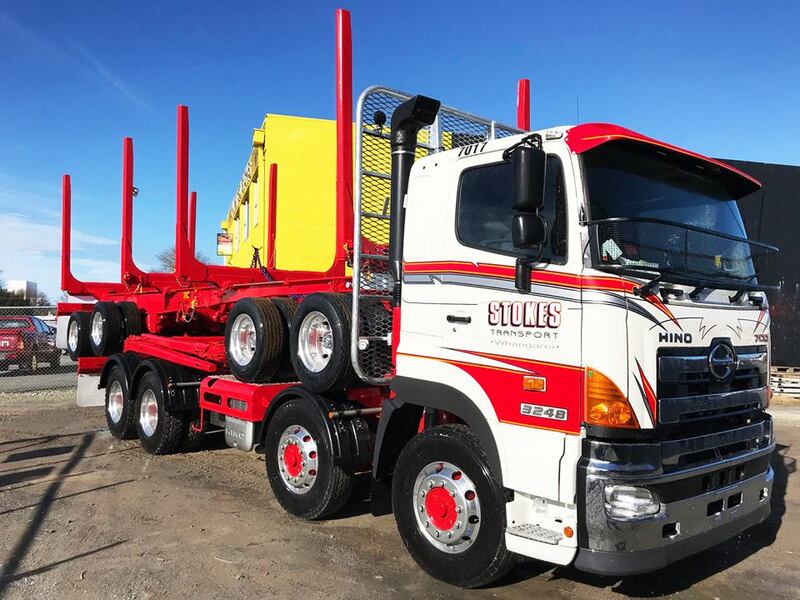 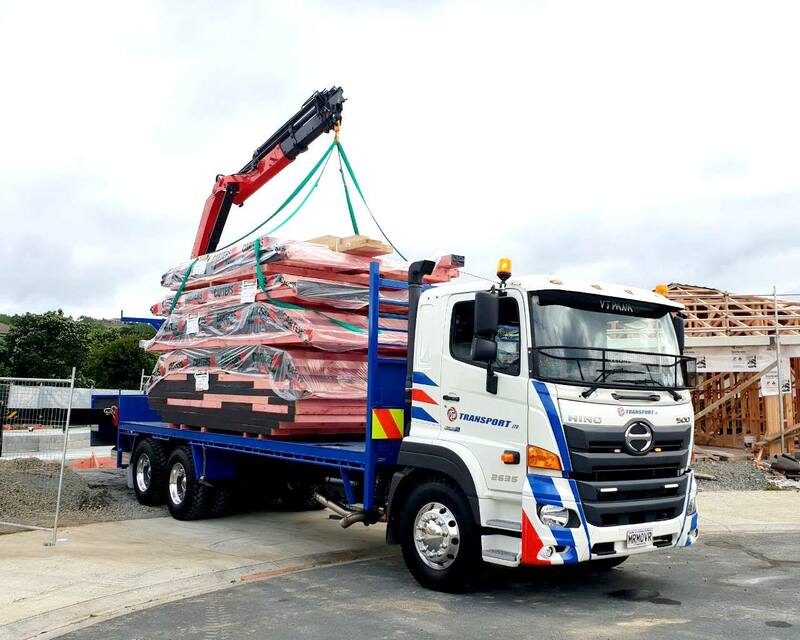 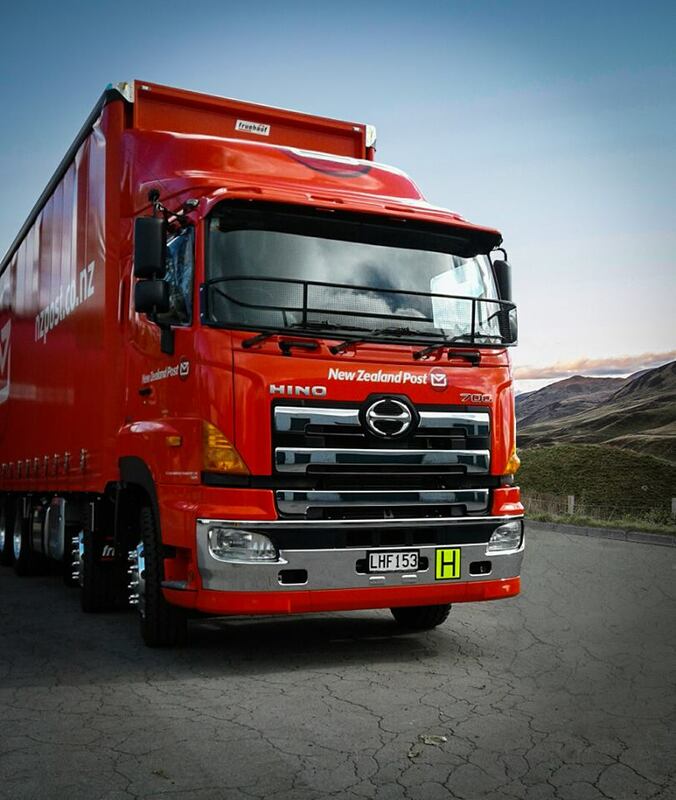 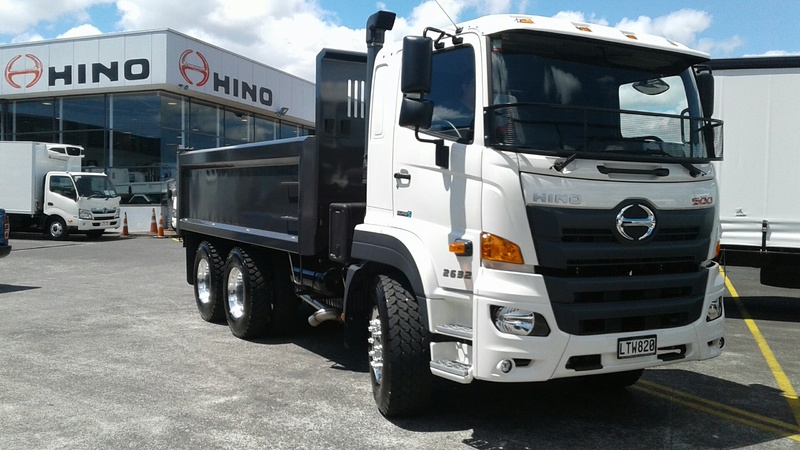 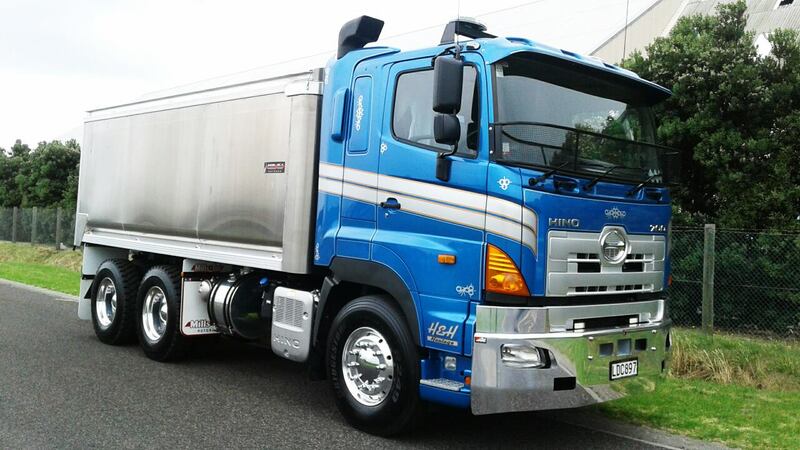 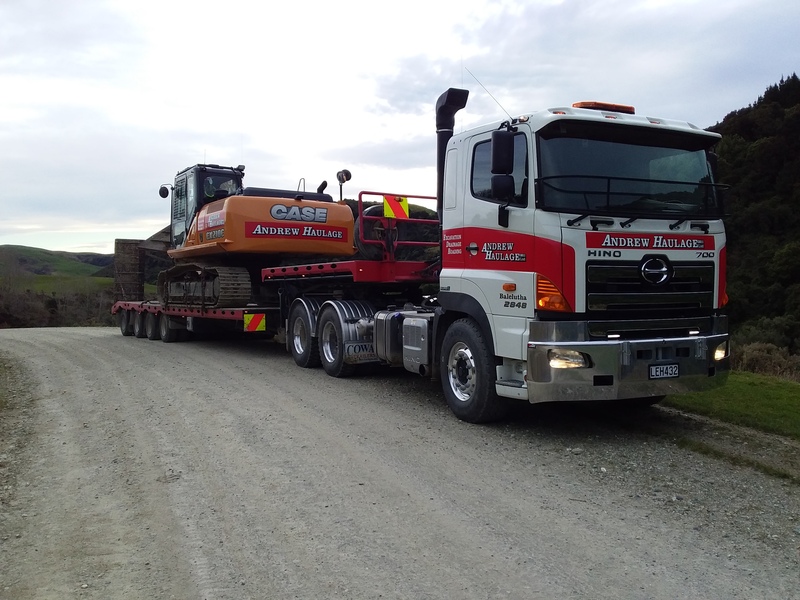 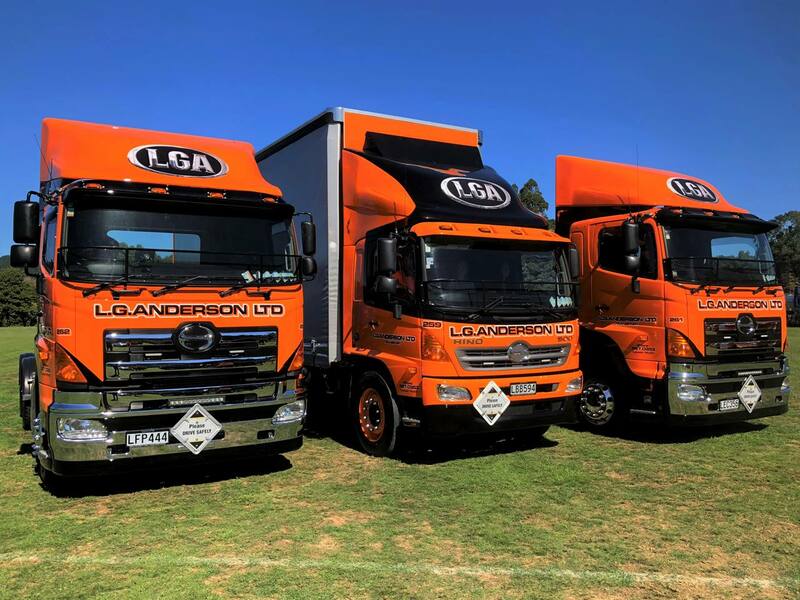 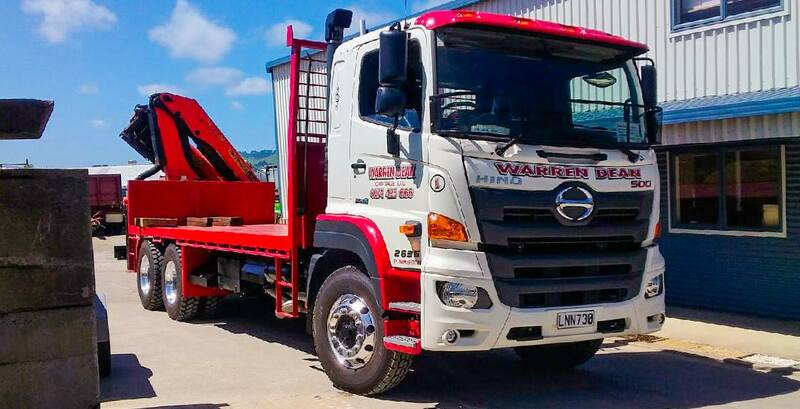 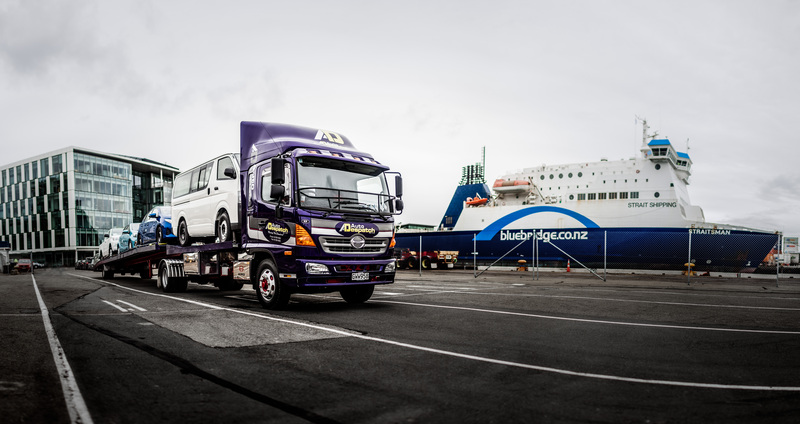 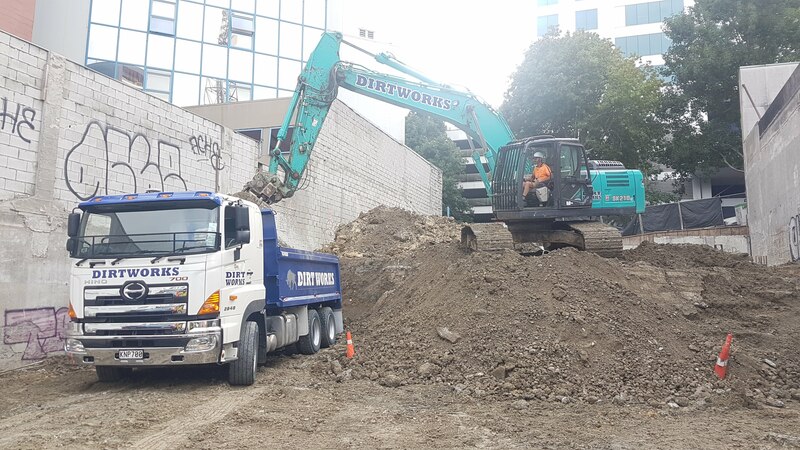 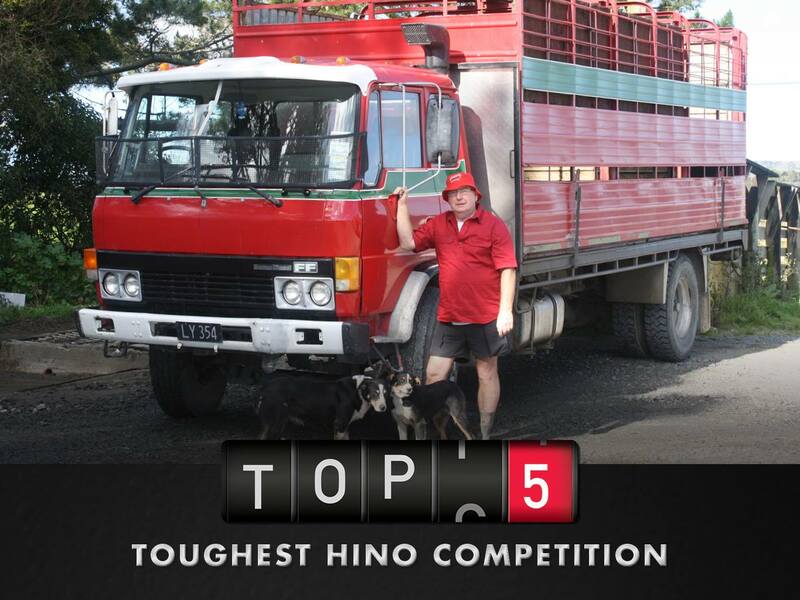 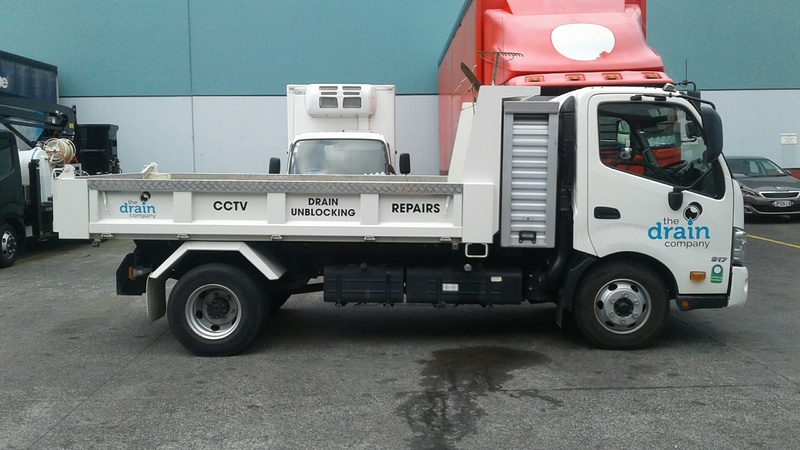 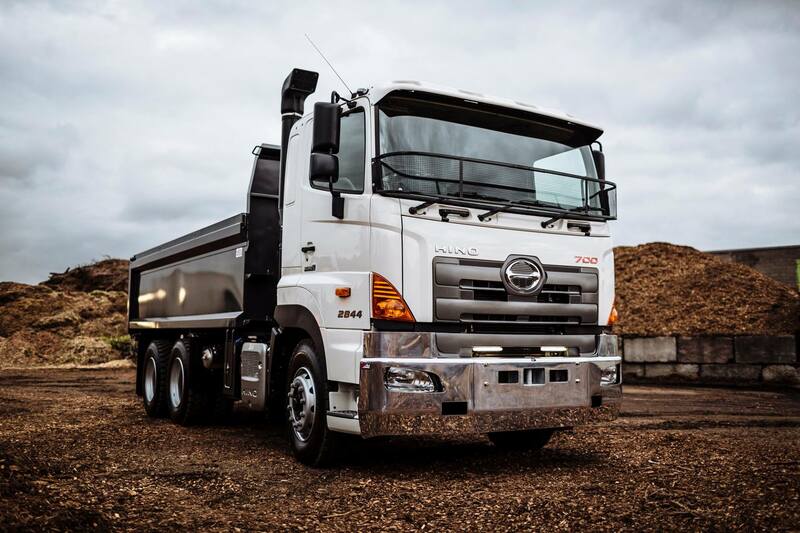 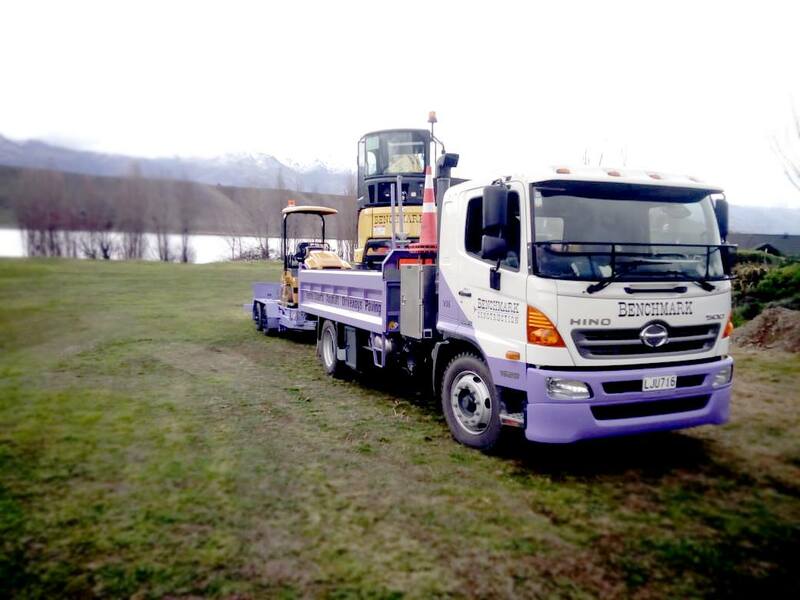 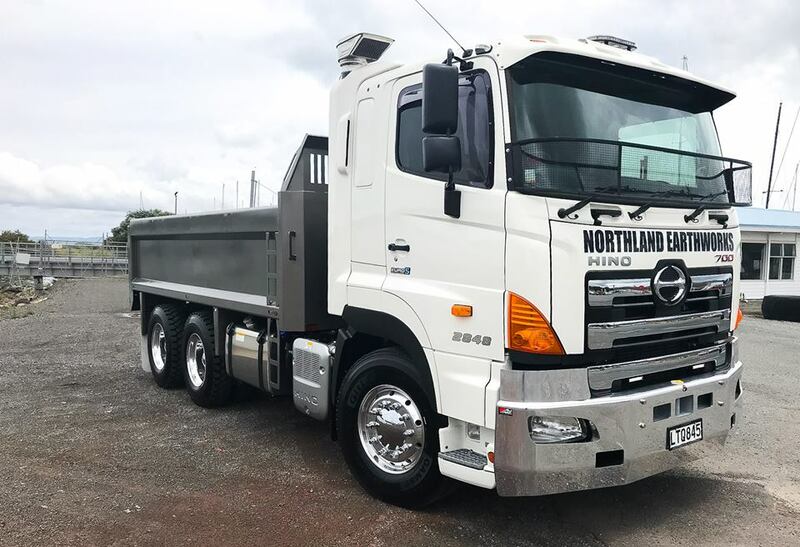 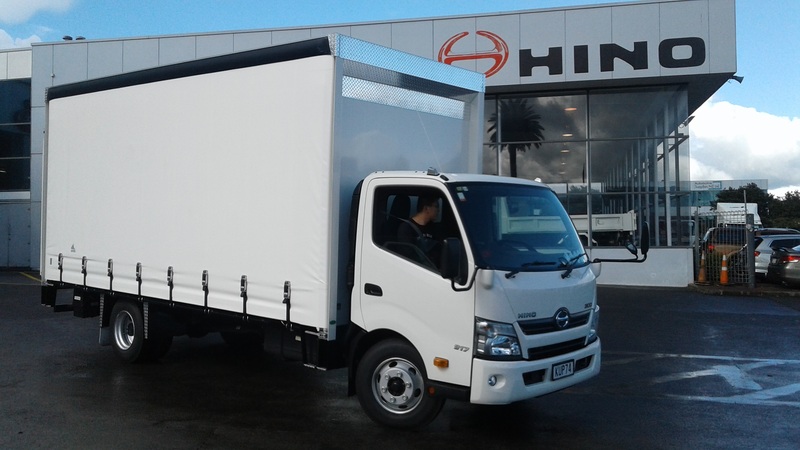 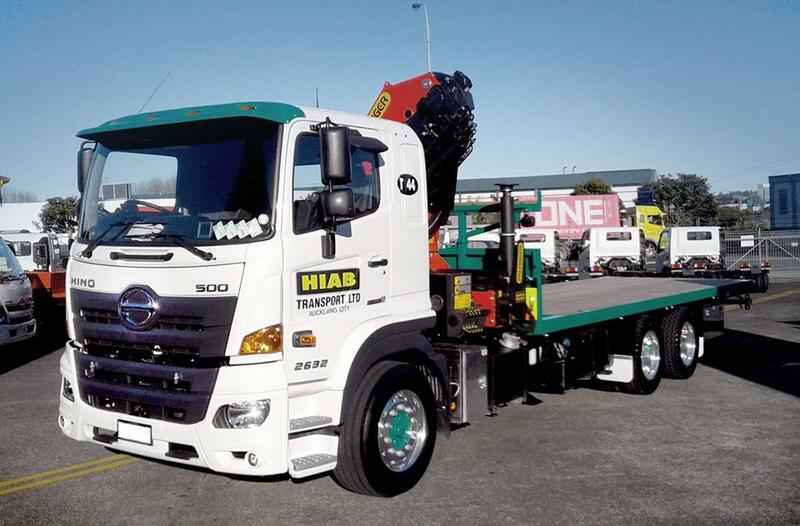 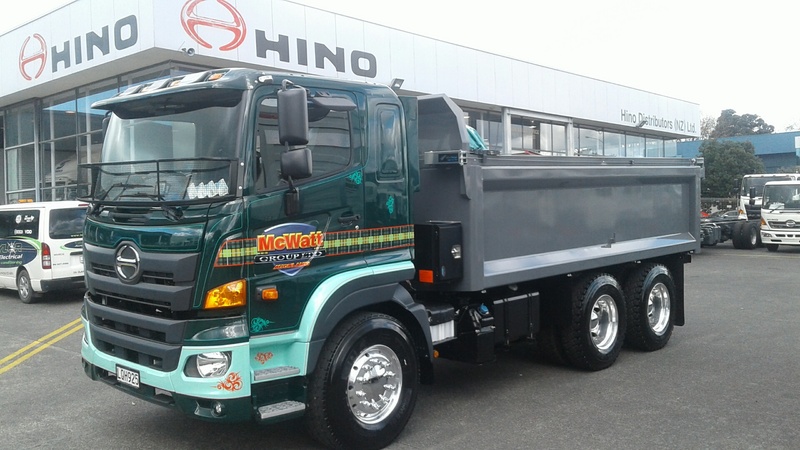 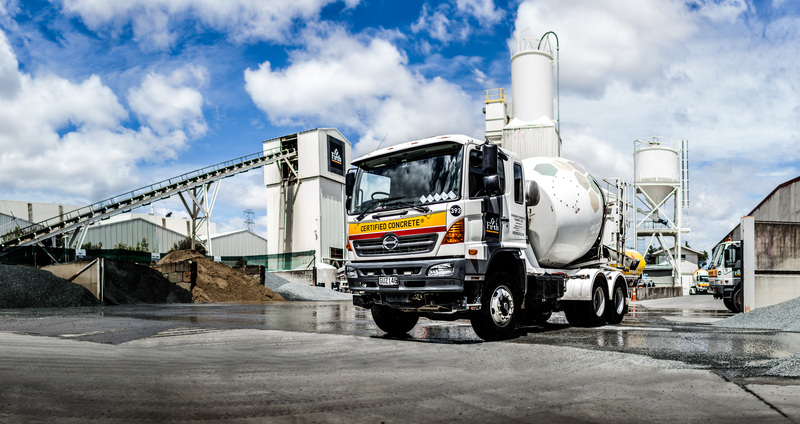 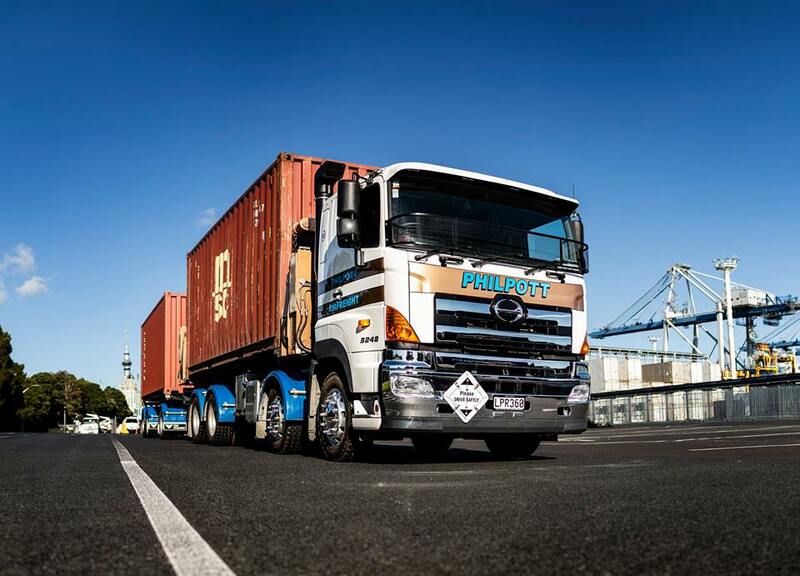 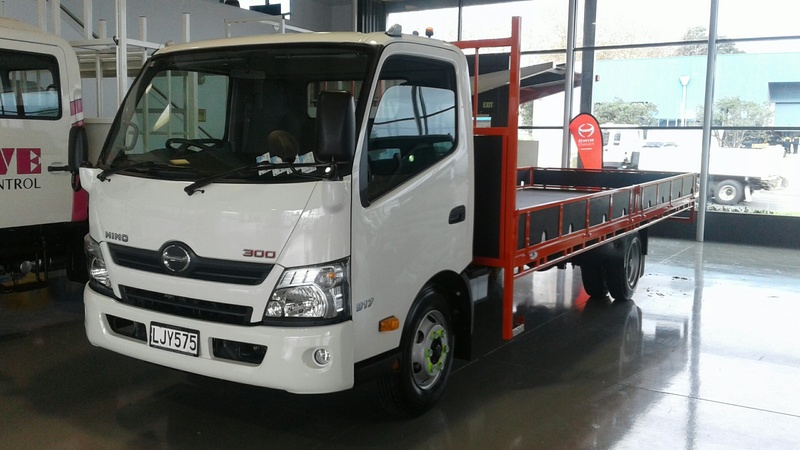 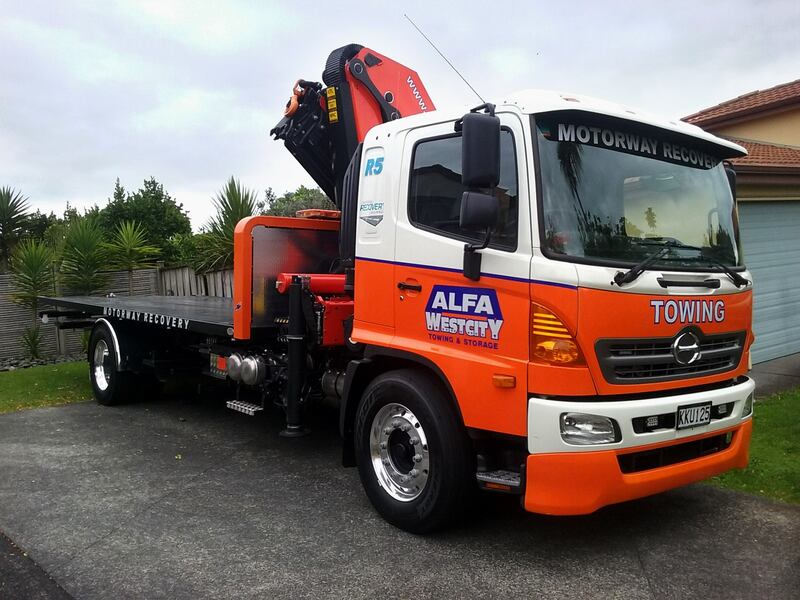 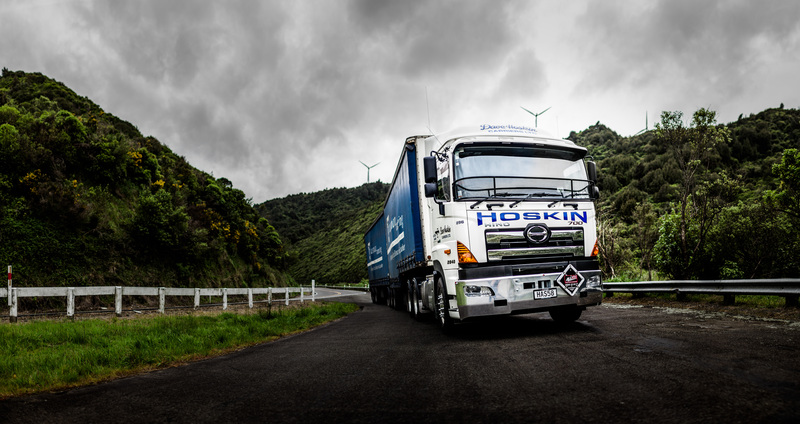 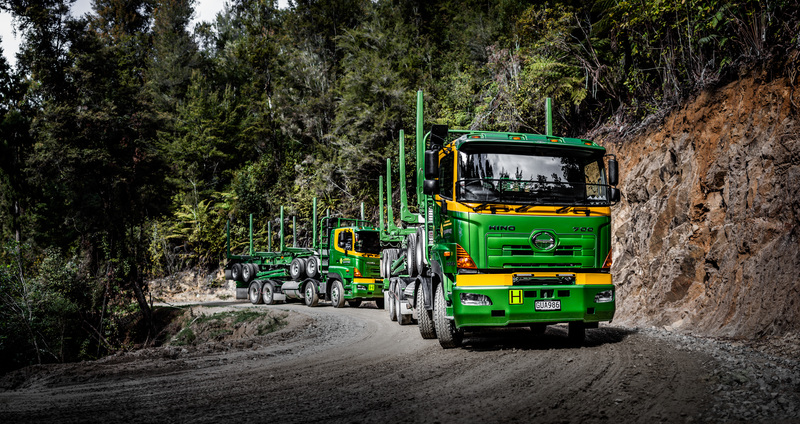 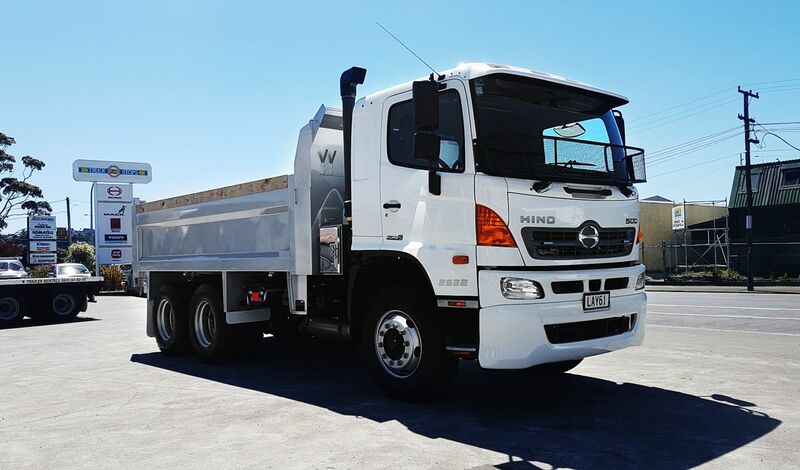 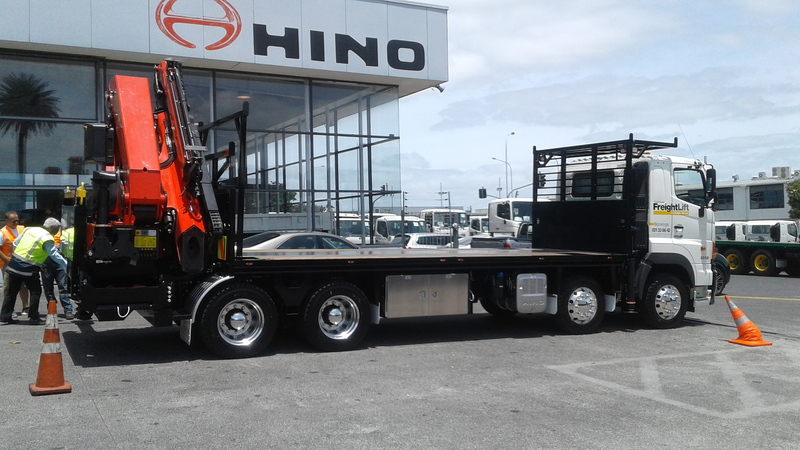 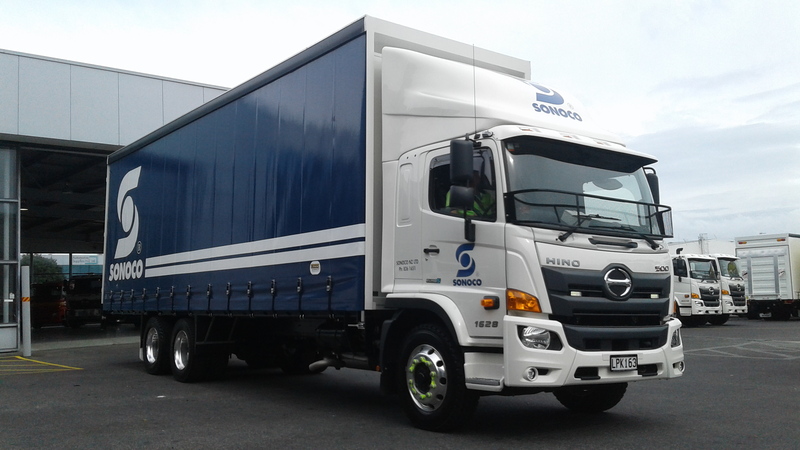 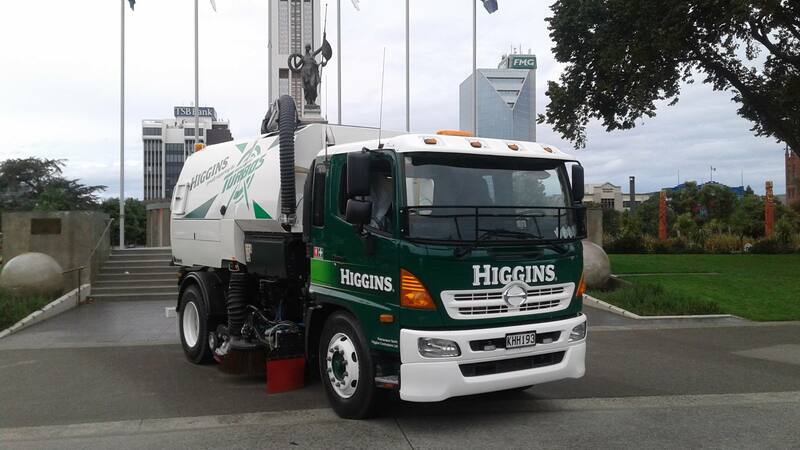 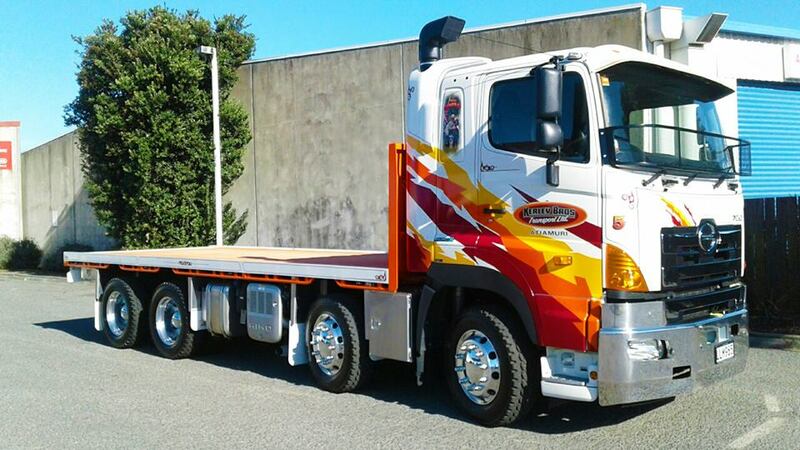 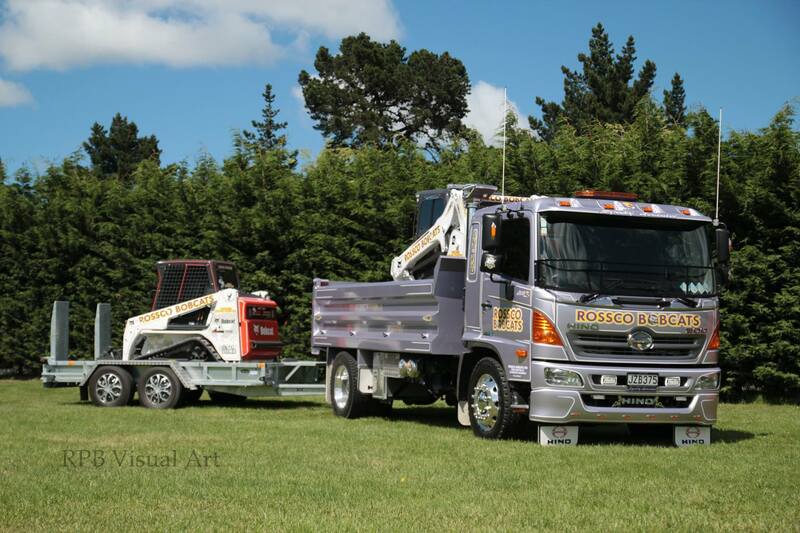 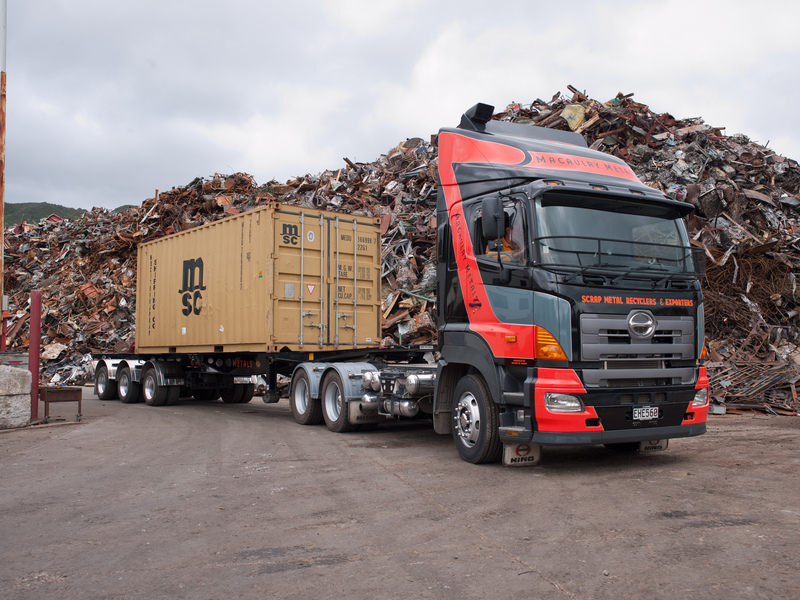 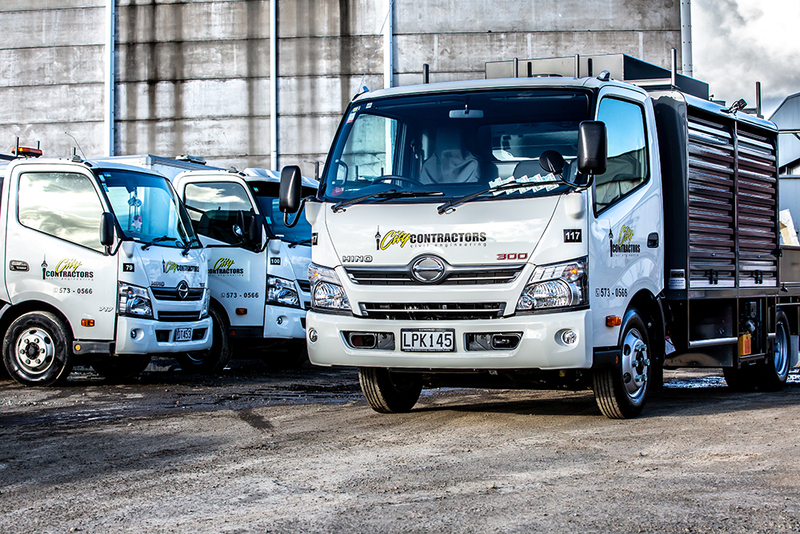 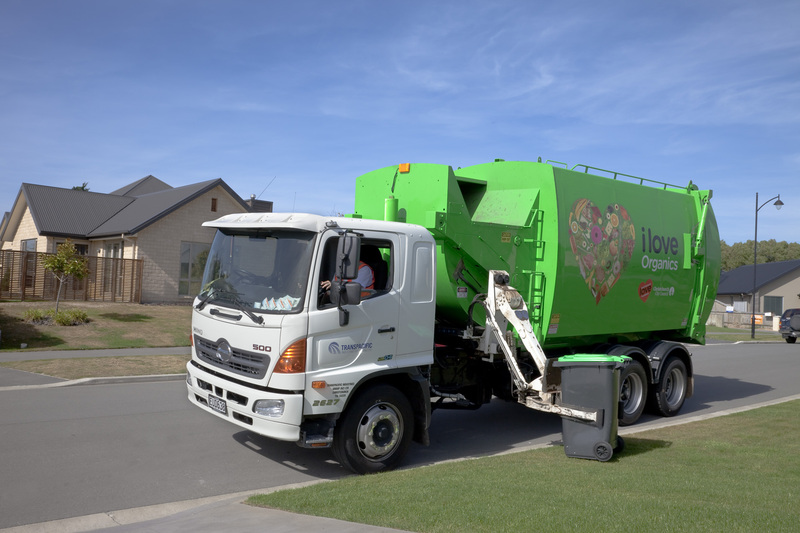 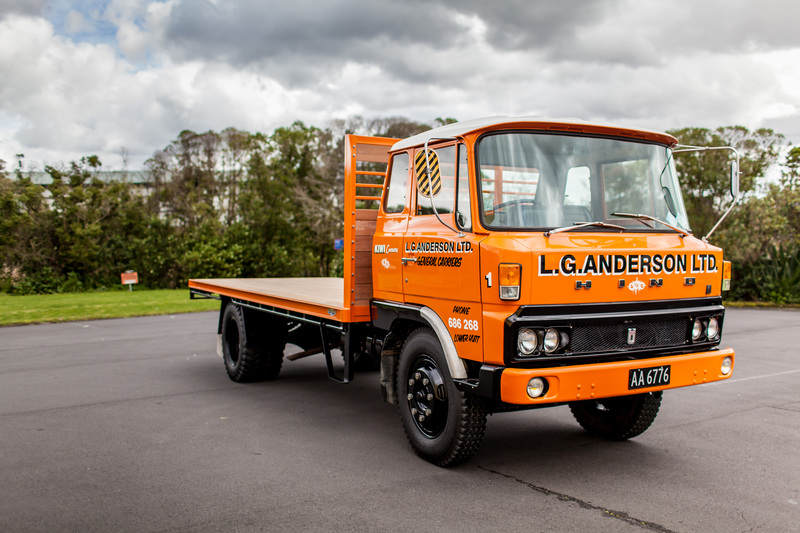 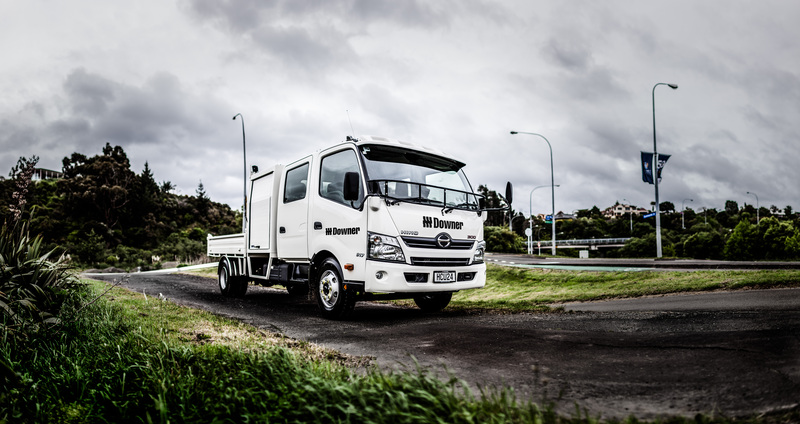 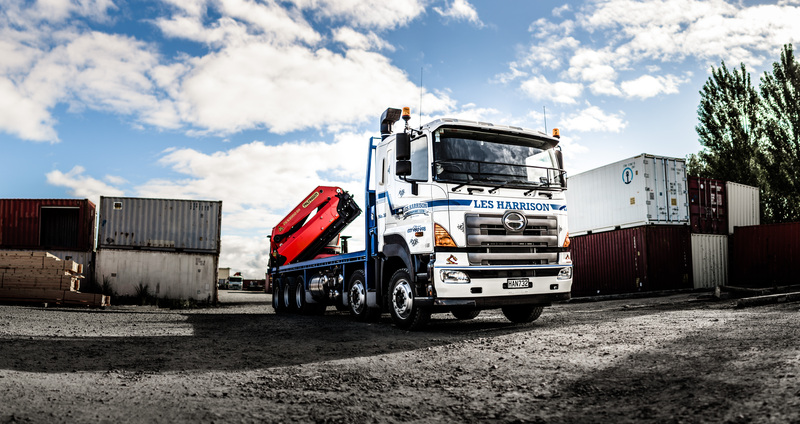 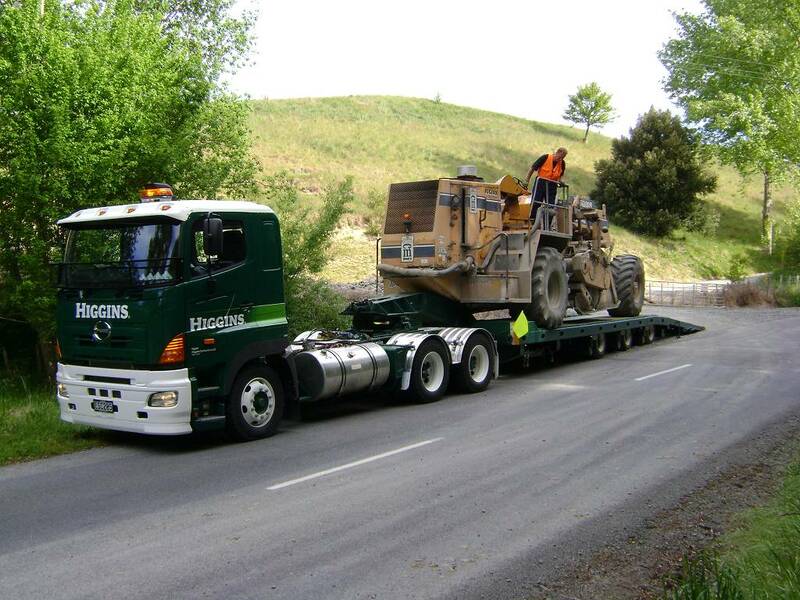 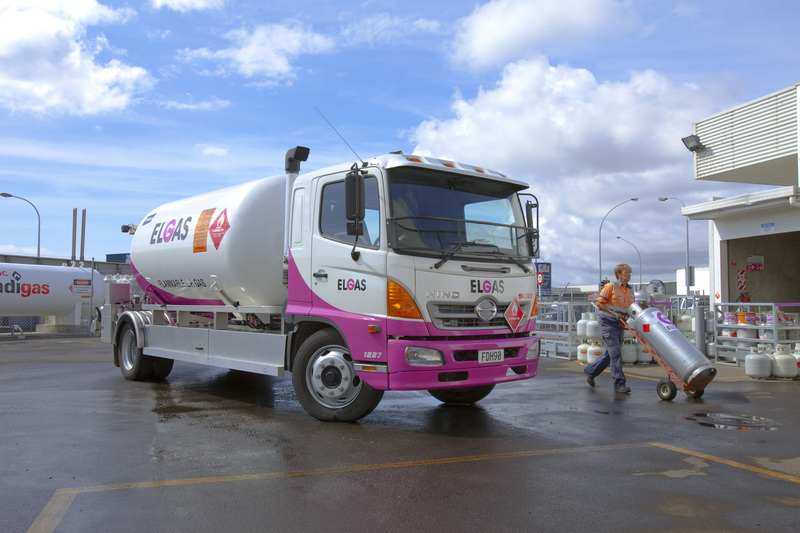 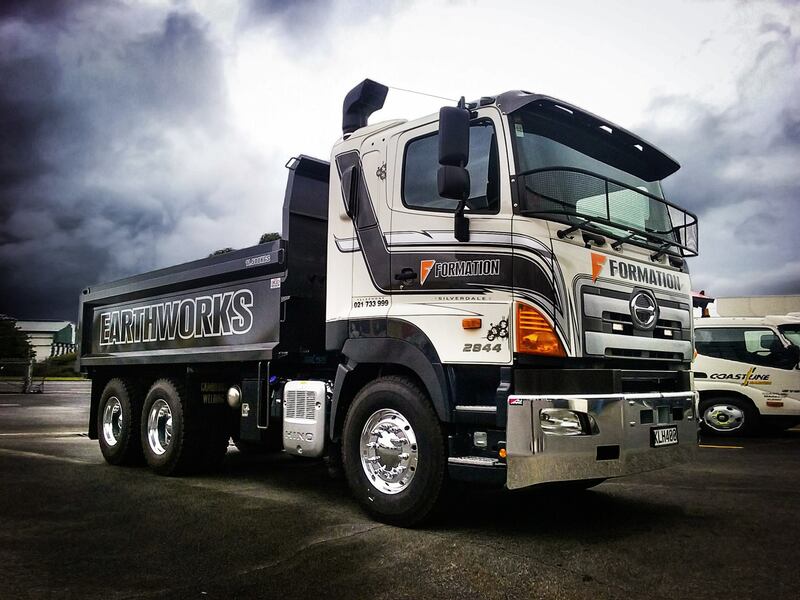 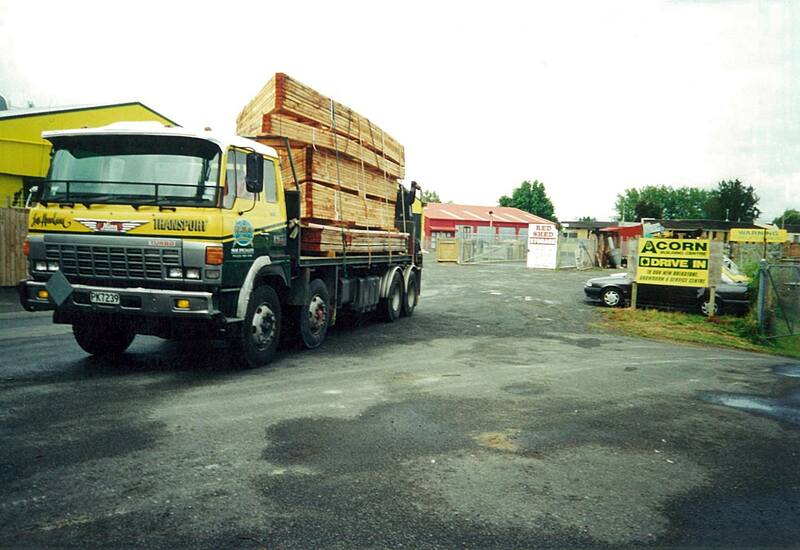 Gallery | Hino NZ: a better class of truck to make your working life easier. 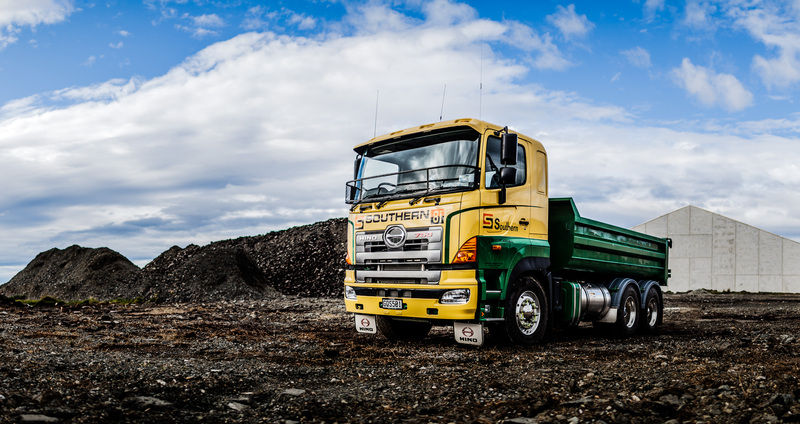 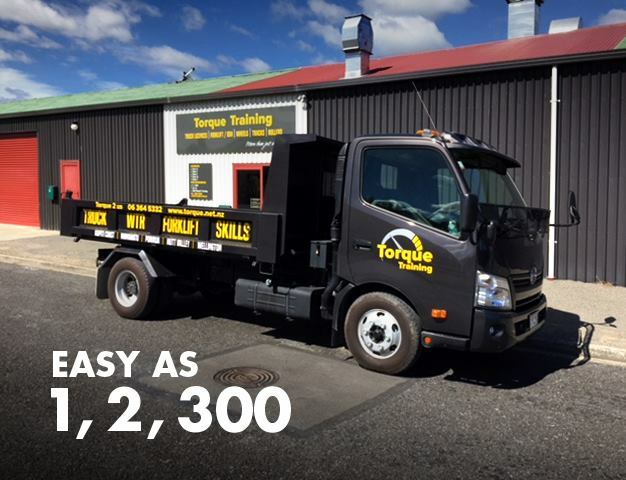 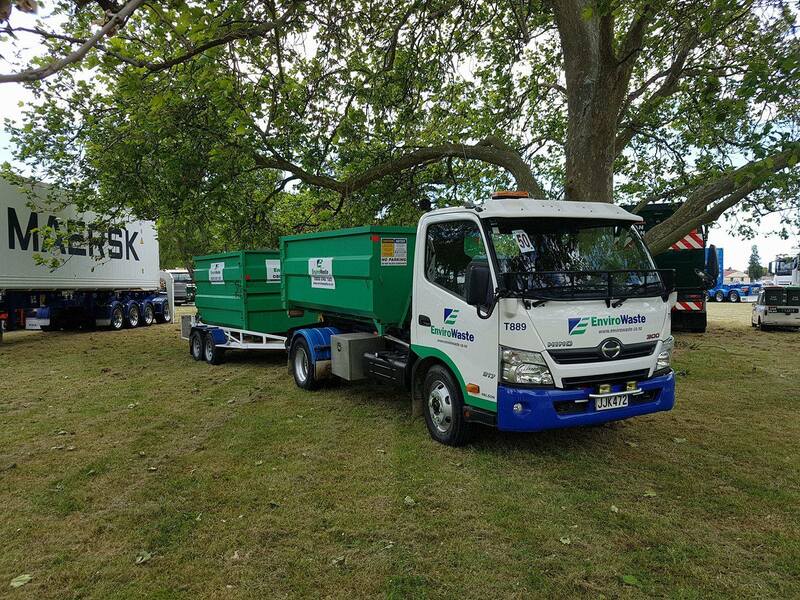 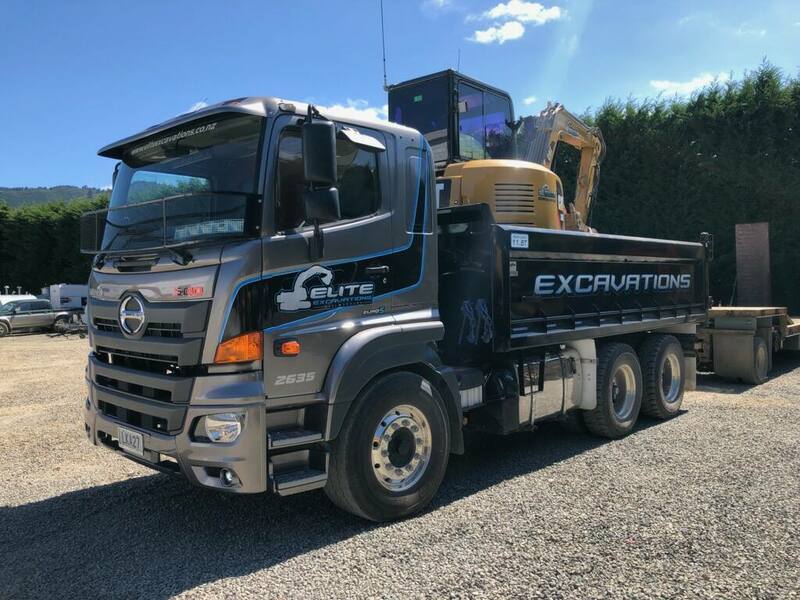 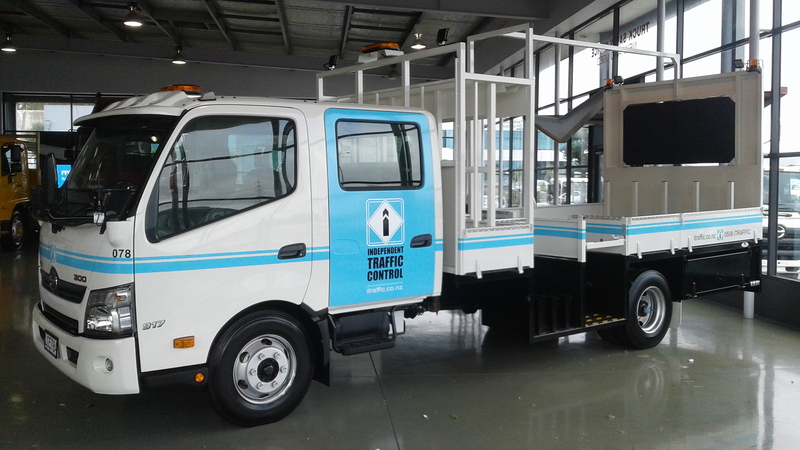 500 Series Tipper comes with everything including the Kitchen Sink! 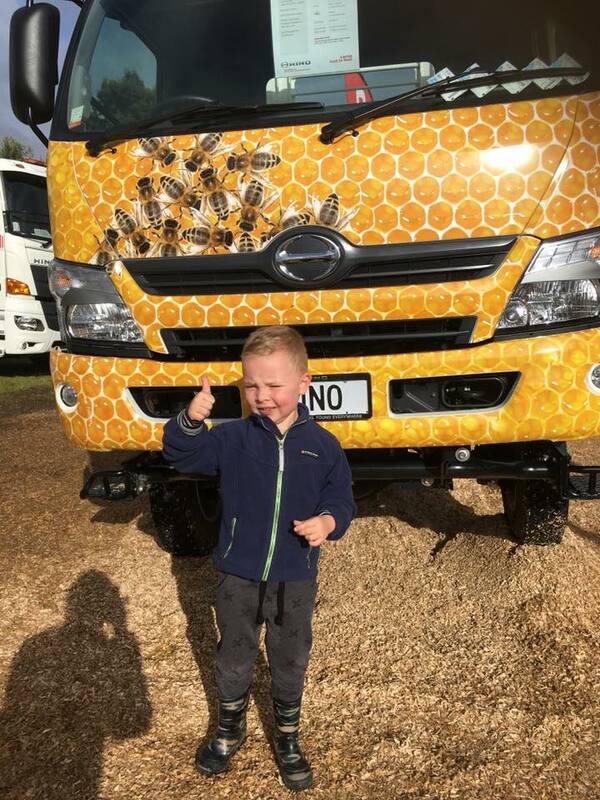 Manuka Health Ltd - 300 Series 4x4 "The Bee Truck"